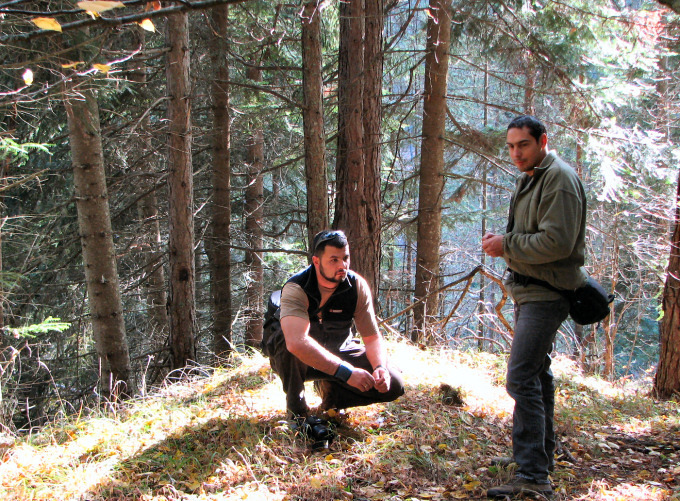 Stakeholder analysis in Bulgaria included the identification of the most important local groups affected by the bear - their community roles and attitudes, their traditional knowledge, needs and beliefs. The analysis has been carried out by the project staff with the support of a consultant specialized in this kind of studies. Development of a GIS database - the geographic locations of damage caused by the carnivores have been be plotted, in order to have a spatial database of the actual situation. Areas with heavier damage have been identified and correlations with the environmental variables of the surrounding landscape have been sought, in order to characterize the environment where damage more often occurs. Public awareness about large carnivores and dissemination of project results through public education campaigns, information campaign about optimal management techniques, information panels and this website and forum discussion.